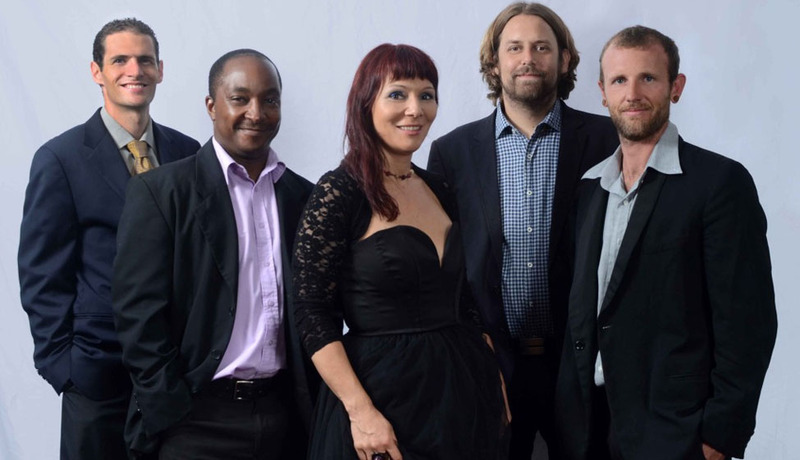 One of our most popular bands in South Africa, the Jazz Assassins is comprised of a core of professional jazz and session musicians who decided to combine their wealth of experience gained working under various bandleaders into one solid outfit, dedicated to providing a top-quality live musical service to the function industry. The Jazz Assassins is comprised of a core of professional jazz and session musicians who decided to combine their wealth of experience gained working under various bandleaders into one solid outfit, dedicated to providing a top-quality live musical service to the function industry. Influences range from straight ahead jazz through fusion, funk and R&B. The band primarily plays a mixture of swing era jazz, latin and smooth jazz, and prides itself on adjusting its sound to complement the atmosphere of any event. The Jazz Assassins is perfectly tailored to add an air of sophistication and glamour to your function. Devin, the pianist in the band, studied at the Tshwane University of Technology, where he studied both piano and flute. 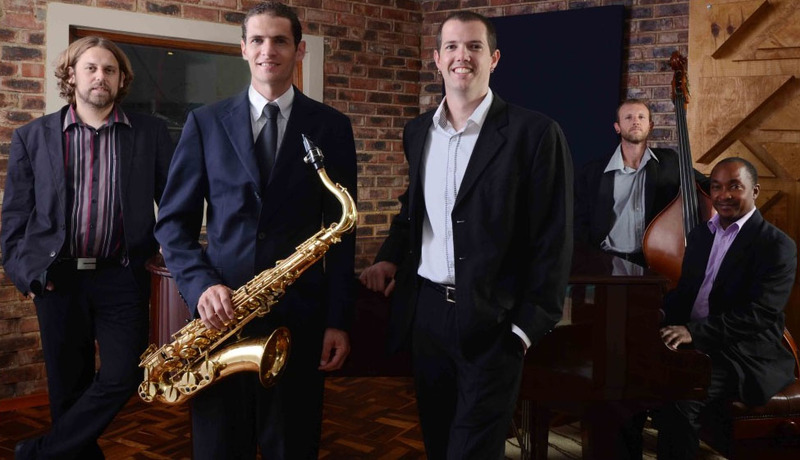 Since leaving varsity, he has been involved in the Gauteng jazz scene on a professional basis and has had the opportunity of playing with some of South Africa’s top names. Woeter, the bassist, also studied at the Tshwane University of Technology and has had the opportunity of playing with some of Gauteng’s top jazz bands as well as being the first call session bass player for many of South Africa’s top Afrikaans musicians. The bands drummer, Howie, is still studying (his 7th year) under South Africa drumming and session legend Neil Ettridge. He currently is a professional drummer and has performed with popular jazz and pop musicians.